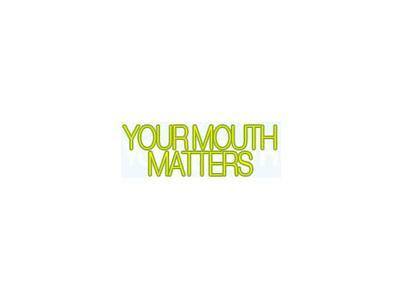 When you visit Your Mouth Matters Denture Clinic you can be guaranteed you mouth matters to us. Services Provided: Free Consultation Full Upper - Lower Dentures Partial Dentures (Metal & Acrylic) Implant Retained Dentures Repair, Add To & Reline Dentures Within The Same Day We Accept All Government Work, Medicare, Veteran Affairs and Area Health/Health Funds. Free Consultations- All Dental Repairs.